Corporate Branding Corporate Branding is where Art Unlimited's Graphic Design professionals shine. Whether you need a new logo, business cards or other print materials to leave with your clients, our team has the eye and the experience to create attention-getting branded materials that will cause your business to be remembered. We specialize in a variety of print materials such as banners, displays, and even billboards. Look no further than Art Unlimited for your Corporate Branding needs. Pay Per Click Art Unlimited offers PPC Management to oversee your Pay-Per-Click advertising campaign. PPC offers the opportunity to pay for advertising in top search engine positions. PPC advertising will promote your business to a targeted clientele, while increasing organic search rankings. The traffic generated through Paid Search will allow you to test keywords and other marketplace variables. Compliment your existing SEO strategies with Paid Search. Let Art Unlimited help you develop your overall Internet marketing strategy through managed PPC. Review Management & Testimonials People use the web every day to find goods and services that your business is providing. Art Unlimited will ensure potential customers can find you through a wide variety of directories and review websites. SEO Management Art Unlimited's team is continually working with our client's websites to improve their performance. Search Engine Optimization (SEO) is a fine art that continually changes, what worked last year will be outdated this year. Ongoing education is critical to making sure that the services we provide our clients are cutting edge and deliver results. Social Media Management Art Unlimited knows the importance of Social Media, how to manage, and how to create Brand Awareness. Whether you want to have a facelift for your Facebook Page, learn how to schedule regular tweets on Twitter, or show off your skills on your YouTube channel, we can help you be more social. 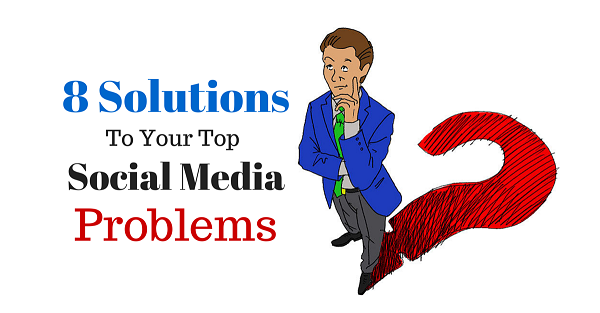 Most companies complain that they don't have enough time to manage their social media accounts. Art Unlimited can provide you with Social Media Management services to keep your brand in the public eye. Website Enhancement This is our kitchen sink module, if you have a website and need upgrades or changes, this is the package for you. All websites should be continually changed to encourage search engines and users to come back to your website. Increase website traffic, freshen up your content, and increase your domain authority with a website enhancement from Art Unlimited.